Home » Current Affairs » DEATH PENALTY- WHAT WOULD JUDGE POSNER DO? DEATH PENALTY- WHAT WOULD JUDGE POSNER DO? Former Harvard Law School professor and Federal Circuit Judge Richard Posner has written volumes on cost-benefit analysis. Judge Posner has applied this calculus to everything from public funding for Aids education to trademark law. Taking the conservative Federal Judge’s philosophy and applying it to capital punishment, there is an obvious imbalance in the equation immutable to the obdurate mindset of death penalty proponents. Said plainly, the appeals process and detention on death row is so expensive nothing justifies use of the death penalty. The U.S. executes more people than any country except China, Iran, Iraq and Saudi Arabia. No country in the whole of the European Union still employs capital punishment. The U.S. stands alone among Western countries in its less than judicious imposition of expiry and more than 140 countries have banned this form of punishment. The cost of the death penalty is more than three times the cost of life imprisonment without parole. Life imprisonment without parole is an available option in every state save for Alaska (home of Tea Party conservative and budgetary hawk Sarah Palin). 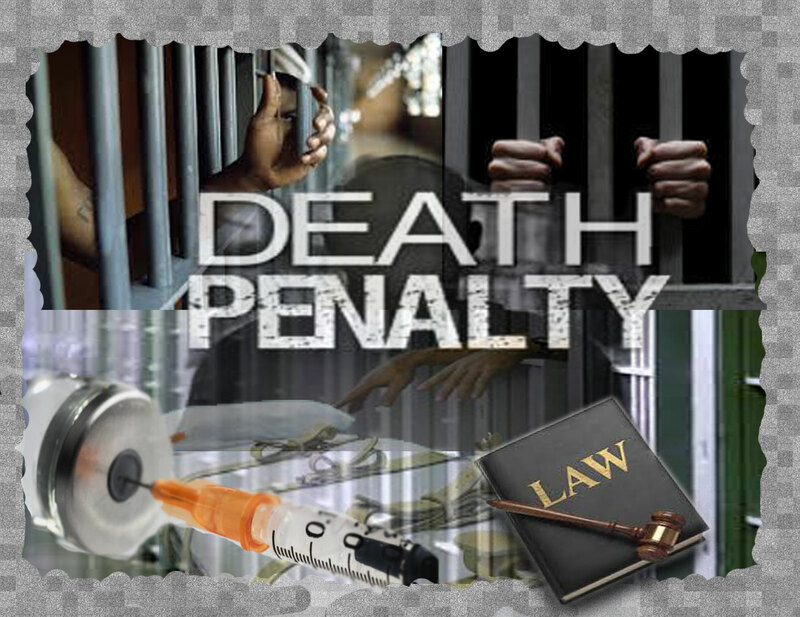 Advocates claim that capital punishment deters murderers. If this were so, it would be excellent justification to the satisfaction of most. However, there are no data supporting this claim. Murder rates are higher in states with capital punishment and murder rates are higher in America than countries who ban it. Of the 15,000 murders that take place in the U.S. each year, there are 39 executions making the probability of capital punishment for any murderer .0000026 (or nil). Why pay three times more for a penalty of no efficacy? The money saved from life in imprison without parole would be better spent on public safety such as more and better policing to catch the murderers that currently get away than it is on the sustenance of thriftless ideologues.